Now available to view at the Swansea and Cardiff leather store. Sumptuous and fabuously comfortable model designed and bulit in Italy. Extra large dimensions all over (including exceptional high back) make the Monza one of the best suites in the range for laid back comfort. You can also add manual or electric recliners for even more comfort. 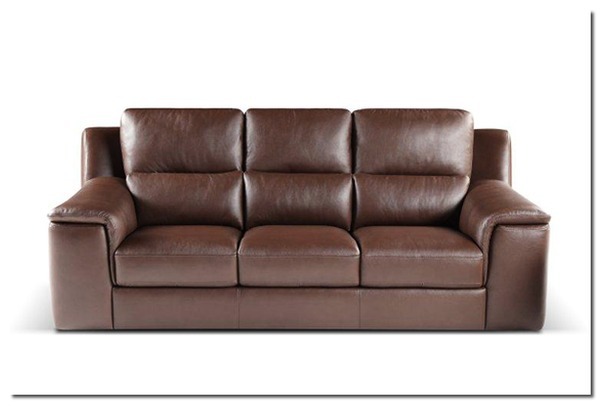 3 different size sofas mean you choose the size to fit your room.